The European Federation of Sea Anglers (EFSA) International Boat Angling Championships was hosted by Iceland in Olafsvik during June 2018. A total of 134 Anglers from fifteen Countries took part. South Africa has been a member of EFSA since 1964. Travelling to Iceland entailed two flights of 14 hours before arriving in the Capital City of Keflavik. After a road trip of 250km the team finally arrived in Olafsvik. Obtaining specialised angling lures and tackle was a costly exercise and after eventually going back to Olafsvik the team found some Gummy Macs! It is basically a long shank hook with a swivel in the eye and a rubber tube a little longer than the hook. This is the lure of choice used mainly by all Commercial Anglers in Iceland and after all preparations it was time to do some fishing. 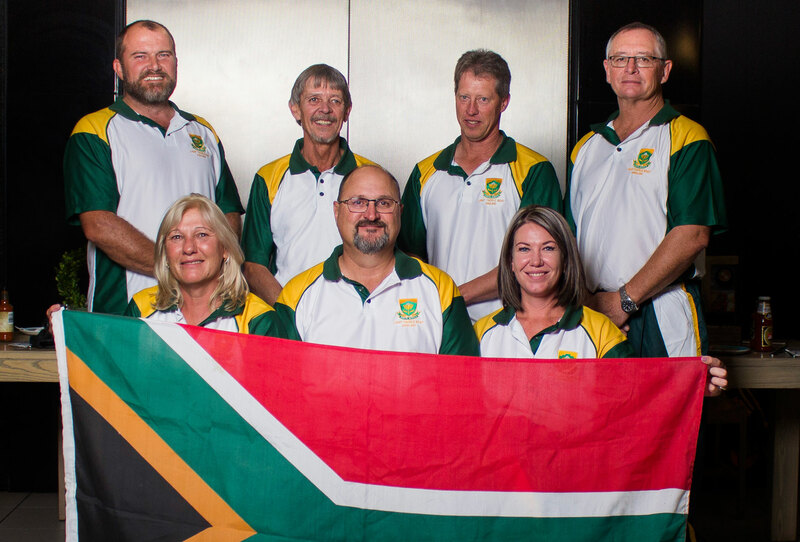 The Protea Team consisted of five men and two lady anglers. Iceland being one of the most beautiful countries in the World has a population of 340 000 people and was founded in 947 AC by the Vikings. It also boasts having the oldest Parliament in history and is well renowned as the mecca of angling with some of the best waters in the World! Very costly at 1050 and 600 Euros for the boat but it was worth the effort! Species never heard of was landed and included Cod, Coalfish, Wolf Fish, Red Fish and a variety of Soles. The skipper of the vessel was very pleased as the practise day catches made up his quota. Another half day practise session followed thereafter. All team members from participating Countries took part in a very special Flag Parade before the official speeches where each Countries Flag was raised. The closing and prize giving ceremony was held in the Community House in Olafsvik. The angler with the most points after a day’s fishing on each vessel was the boat winner and obtained 100%. If two anglers obtained the same points the one with the most species was placed first. Being a species competition a maximum of 10 fish/species was allowed. After day one’s fishing two Protea Anglers were crowned as individual boat winners and South Africa was firmly placed in fourth position! Day two’s fishing was abandoned due to bad weather conditions. Day three’s fishing was however extremely difficult with all the fresh water that streamed into the sea from the surrounding mountains. In fact catches were halved and with no boat wins recorded, the team slipped down the ranking list. Day four was a “do or die” situation and with their backs to the wall the team recorded another two boat wins, placing them in overall seventh position. 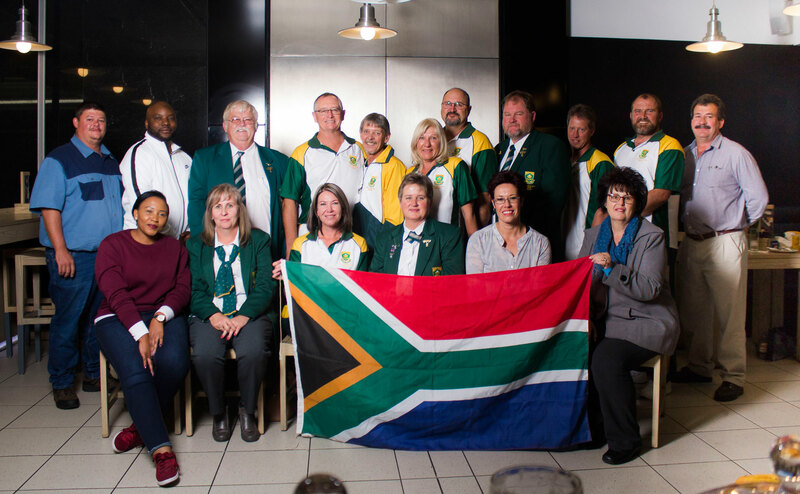 Drama followed after the Norwegian team picked up a points calculation error regarding one of their anglers and after rectification thereof the Protea team was placed 12th overall. Petter Skudal from Norway with 300%, 566 points, 9 species and 103 fish was crowned Individual overall and European Champion 2018 whilst our best angler, Joseph van Huyssteen with 267.27%, 401 points, eight species and 65 fish finished in 33rd position followed by Andrew Brits (35th) and Gerrie Barnard (38th). The Lady and European Champion 2018 winner was Katharina Schleiff of Germany with 211.38%, 431 points, 8 species and eighty fish whilst our top lady Wendy Strydom finished in sixth place followed by Lizet Strydom (seventh place). Joseph van Huyssteen of South Africa was part of the Executive four man team which won the competition whilst Andrew Brits (South Africa) was part of the team which finished third overall. In total 7734 fish were landed by the 134 anglers over the three days totalling sixteen species, inter alia, Cod, Coalfish, Haddock, Common Dab, Redfish, Whiting, Catfish (Wolf Fish), Ling, Tusk, Souldpin, Plaice, Halibut, long Rough Dab, Flounder, Megrim and Starry Rays. A team effort that can only be applauded and probably one of the best results obtained by a Protea Team so far in the Competition’s existence. The SALBAA Executive Team extends their congratulations to each and every team member.